Purchase a Marine Corps Sword This Holiday Season! We'd like to start by wishing you all a very happy Thanksgiving and hope that the 2014 holiday season is a happy one for you and your loved ones. 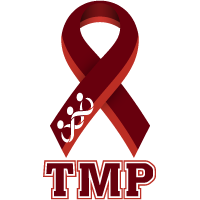 If you'd like to learn how you can also help make it a happy holiday season for our Marines, please check out our first article. 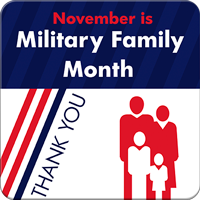 November is a time to honor and recognize caregivers, military families, and our warriors. To learn more, or to learn about additional Marine Corps news, please read our additional articles. 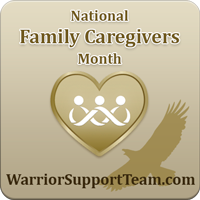 November is National Family Caregivers Month, and if you or someone you know is a caregiver, we encourage you to learn more about how the Warrior Support Team provides support to caregivers. 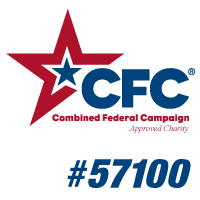 Learn How You Can Give Back to Our Troops! 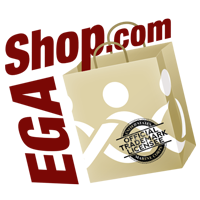 We have one day for giving thanks, and two for getting deals, but did you know there's also a day to give back? Many people know about Black Friday and Cyber Monday, but there's also #GivingTuesday, a global day dedicated to celebrating generosity. 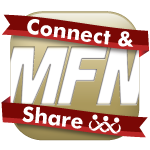 Be a part of this global celebration on Tuesday, December 2, 2014 by giving to MarineParents.com, where 94% of your donated dollars directly support our troops. On Monday, November 24, 2014, President Obama accepted Secretary of Defense Chuck Hagel's letter of resignation. 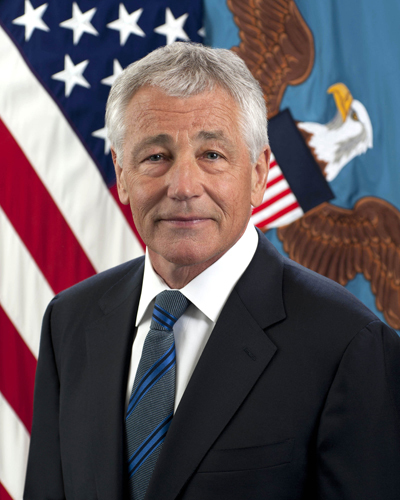 Hagel, a former Senator from Nebraska and Vietnam veteran, assumed the role of Secretary of Defense in February 2013 and will continue to serve in that capacity until his successor is chosen and confirmed by the Senate. The Department of Defense announced today that service members deployed abroad in support of Operation Inherent Resolve are eligible for the Global War on Terrorism Expeditionary Medal. Undersecretary of Defense for Personnel and Readiness Jessica Wright signed a memorandum authorizing award of the medal. 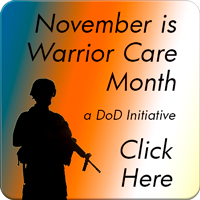 MarineParents.com's newest outreach program, the Warrior Support Team, serves meals to our wounded, ill, and injured warriors and their family members at military treatment facilities on both coasts multiple times each month. The atmosphere of fellowship we bring to the table is perhaps the single most important component of what we do for these warriors; it is the beginning of a lasting relationship of trust and support. 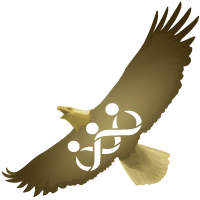 It is the beginning of understanding what each family's needs are and how our grass-roots approach can help meet those needs. In the last two months, we have served more than 1,000 meals at the Naval Medical Center San Diego (also known as "Balboa") and at Walter Reed National Military Medical Center (WRNMMC). In October, 425 meals were served over five dinners at Balboa and 156 meals were served over two dinners at WRNMMC. In November, the number of meals served at Balboa was 280 meals over four dinners, while 145 were served over two dinners at WRNMMC. Looking Back on the Legend of "Manila John"
Marine are known for being always faithful; for never giving up; for being hard-chargers. 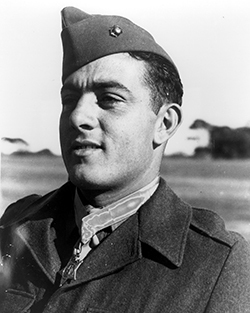 Perhaps no Marine better exemplified these traits than Sergeant "Manila John" Basilone, the only Marine in World War II (WWII) to win both the Medal of Honor and Navy Cross and a true Marine Corps legend. Get Yours This Holiday Season! The oldest weapons still in service in the United States Armed Forces are Marine Corps Swords. These swords represent the proud heritage of America's original defenders---- the United States Marine Corps. Officers carry the Mameluke Sword in honor of the sword given to Lieutenant Presley O'Bannon in 1805 for O'Bannon's part in ridding the Barbary Coast in North Africa ("the shores of Tripoli") of Pirates. Since 1825, except for the years between 1859 and 1875, all Marine Officers have carried the Mameluke sword in recognition of this historic battle---- the Marine Corps' first on foreign soil. Since 1859, Marine Noncommissioned Officers (NCOs) and Staff Noncommissioned Officers (SNCOs) have carried the NCO Sword. This sword is used for ceremonial purposes and was bestowed to NCOs and SNCOs by the 6th Commandant, Colonel John Harris, in recognition of their leadership in combat. 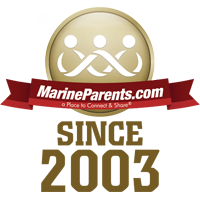 Marine Parents has partnered with Marlow White to bring you authentic Marine Corps Officer and NCO Swords, certified by Marine Corps Systems Command, handcrafted in Germany by Weyersberg, Kirschbaum, & Co. (WKC). By combining superb blade craftsmanship with equally superb castings, WKC manufactures the highest quality Marine Corps Swords in the world. There's no question about it; these are authentic. By purchasing one of these quality, Marine Corps-certified swords, you are purchasing what is sure to become family heirloom for years to come.